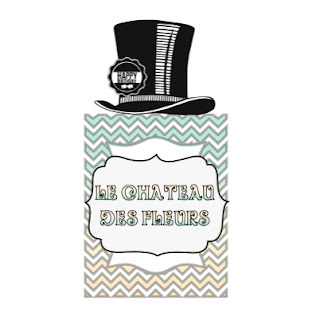 "Isabelle Thornton" Le Chateau des Fleurs: Valentine mobile, 20 + crates, Clementine almond cake for Monday link party and Features. Valentine mobile, 20 + crates, Clementine almond cake for Monday link party and Features. How was your week? Thanks so much for linking. I enjoyed your posts. Below are the featured posts from some awesome bloggers. 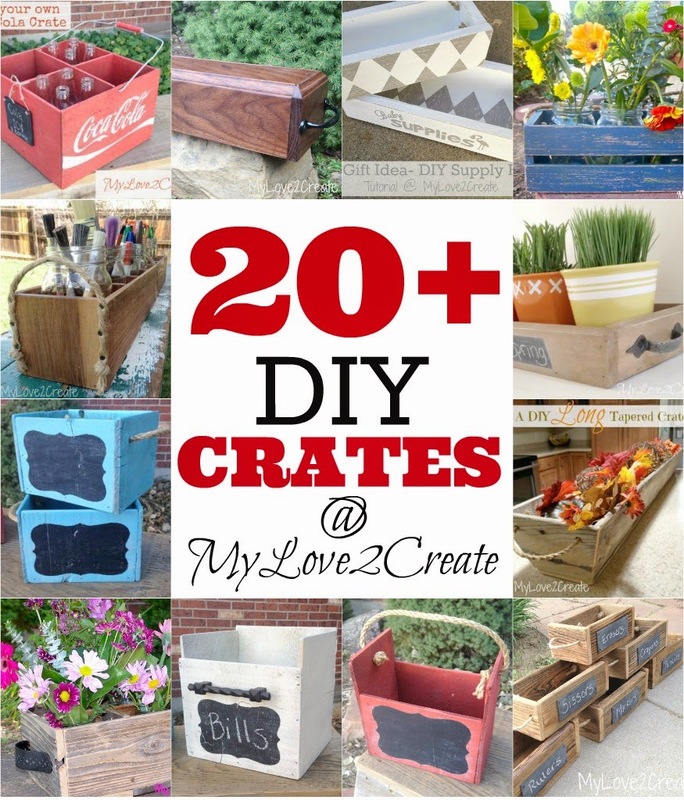 My love to create shared a round up of 20 + crates DIY. Very nice and I have seen a couple of them totally my style! 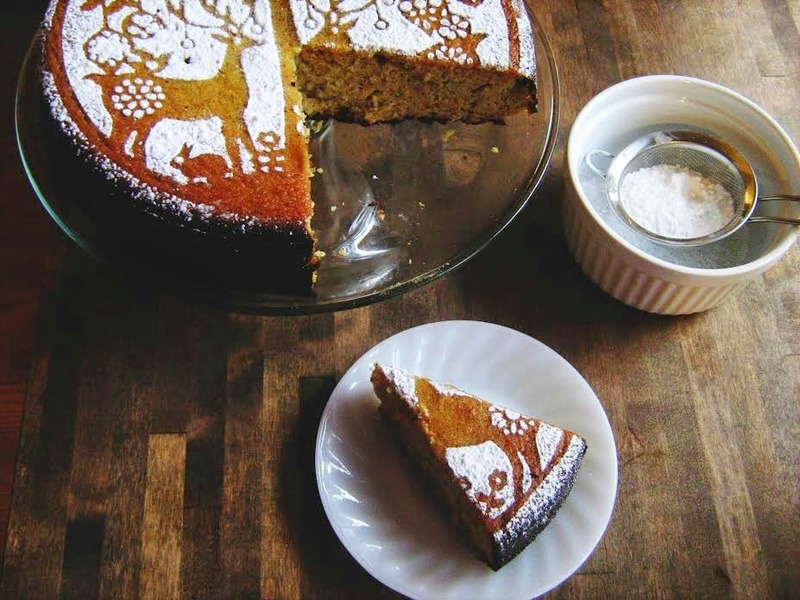 This super yummy Octavitas Flourless Clementine almond cake. I love the simple ingredients. I must try and so so pretty! Check Island Living Midwest blog. Do you like sweet and handmade gifts even for baby? 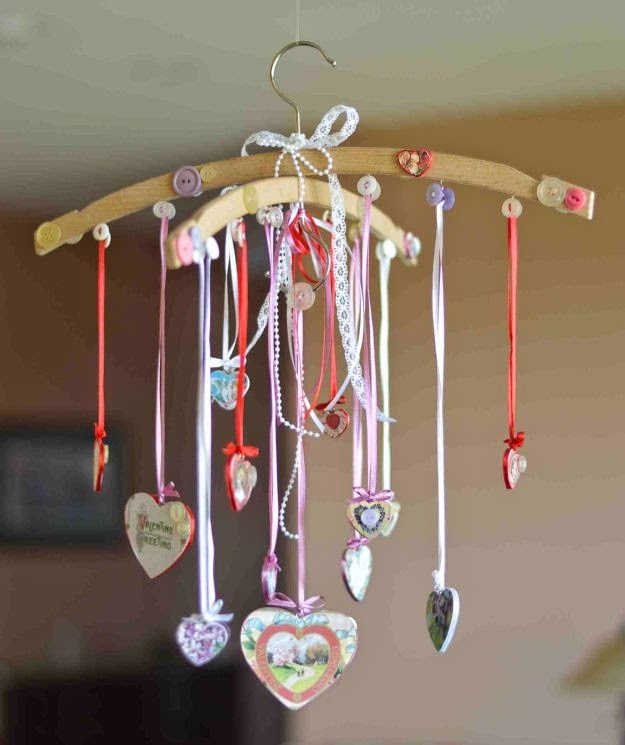 This is a super cute Valentine's day mobile DIY. So pretty, Shabby chic and Vintage...Check it out at The painted TPH hinge. Wow, thank you for the feature! I hope you get to try the cake! Thank you so so much for featuring my 20+ Crates!! You totally made my day!! Hugs!